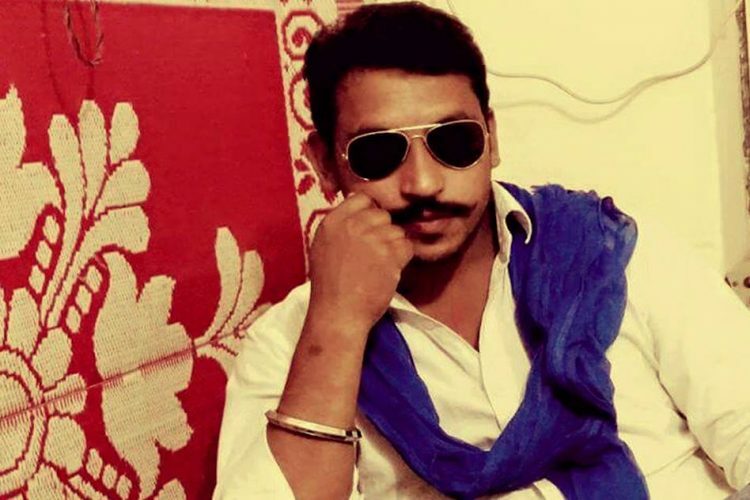 Chandrashekhar Azad Released After Spending 15 Months In Jail, Says "Will Pay Back With Interest In 2019 Elections"
Bhim Army chief Chandrashekhar Azad, who has been in jail since June 2017, was released today morning from Saharanpur jail where hundreds of Bhim Army supporters gathered and raised slogans such as ‘Bhim Army Zindabad’ and ‘Chandrashekhar Zindabad’, reports Hindustan Times. 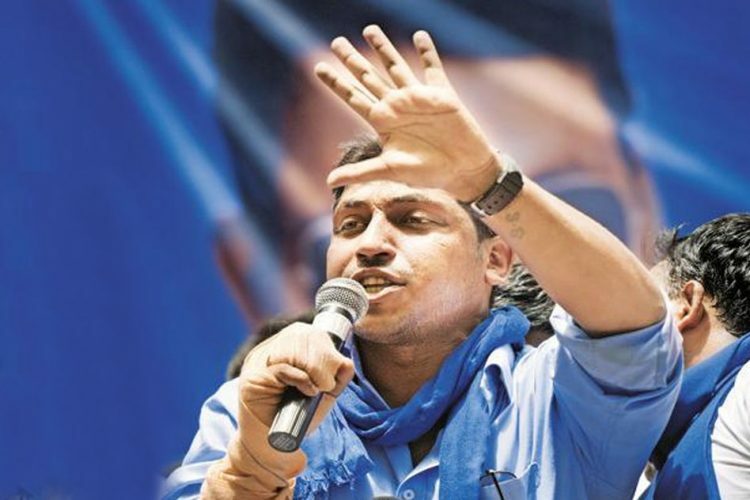 Donning his blue scarf, which symbolises the colour of Dalit rebellion evoked by the architect of the Indian Constitution, he said that he would continue to fight for the marginalised people. HIs jail term was supposed to end in November 2018. 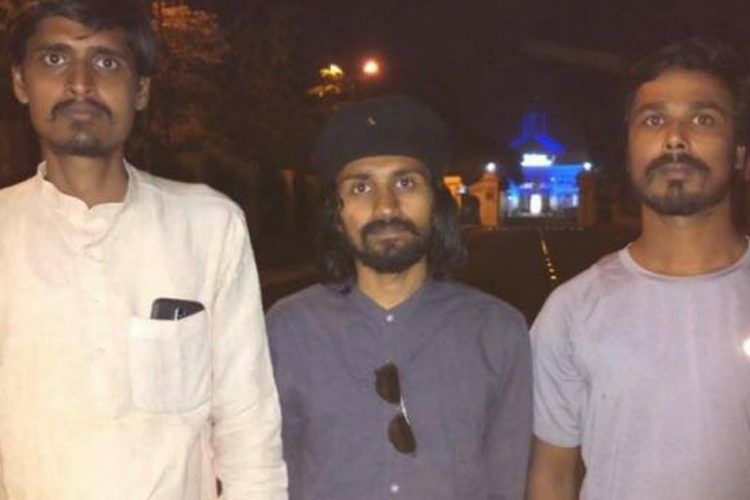 “The government was so scared that they are going to be rebuked by the Supreme Court, that they ordered an early release to save themselves,” ANI quoted him as saying. He further said that he was confident that the government will frame some charges against him within the next 10 days. The supporters of Bhim Army gathered in front of the jail and celebrated his release by distributing sweets among everyone. After release, Azad said that he will pay back BJP with interest in 2019 elections and appealed his followers to not to vote ”communal BJP”. When and why was he arrested? Last year on May 5, a Dalit group opposed a loud procession by Thakurs to mark the birth anniversary of Rajput king Maharana Pratap in Uttar Pradesh’s Saharanpur. Only recently, Dalits were disallowed from installing a statue of their leader Ambedkar. This offended the Thakurs, who in retaliation with swords, thick bamboo sticks, country-made revolvers and bottles filled with petrol ransacked the Dalit area, torching 55 homes. Conflicts between the two groups led to the deaths of a Dalit and a Rajput. 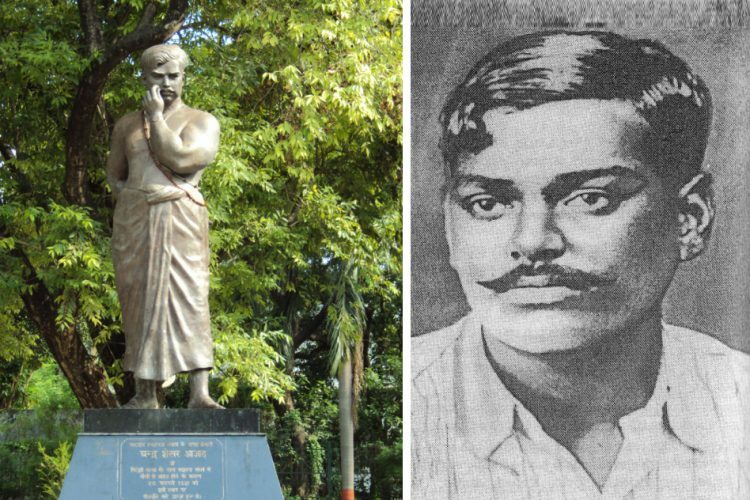 By mid-May, Dalit protest had reached Jantar Mantar, Delhi, led by Saharanpur native and founder of Bhim Army Chandrashekhar Azad. “The government has communicated no reason for the extension of Azad’s detention. They just said we have proper grounds to impose NSA,” said Pradeep Narwal, Convenor of Bhim Army Defence Committee, to The Logical Indian in February. The state’s decision to release Azad ahead of his completion of NSA came due to the petition filed by his mother Kamlesh Devi. 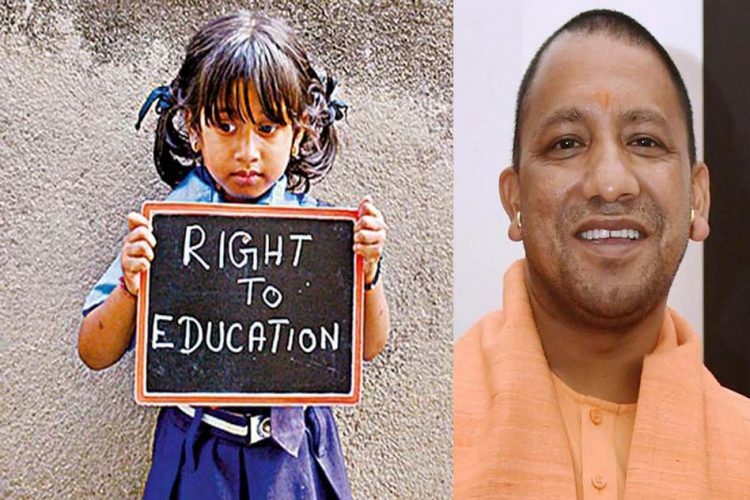 “I am very happy that the government has decided to hear my plea. 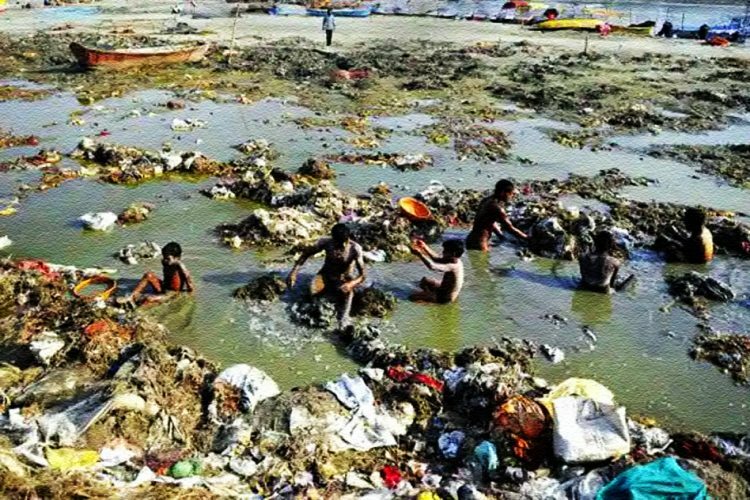 Although, it took them more them over a year to listen to us,” Kamlesh Devi told The Wire.